Girls, we know the feeling. Broke is your middle name. 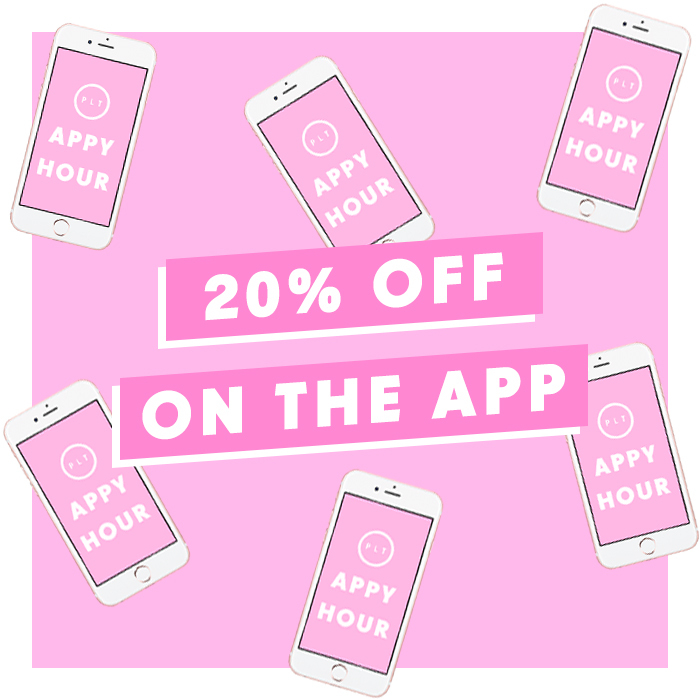 Don’t fret girls, by downloading our PrettyLittleThing app, you can save 20% on your first app order.